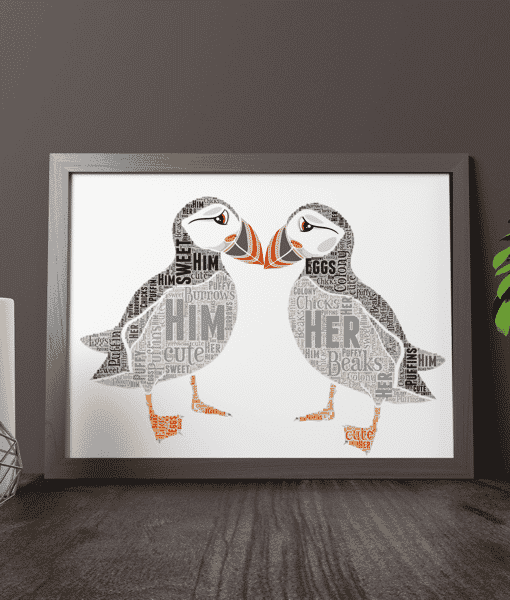 Add your own words to this Puffins Word Art Print. 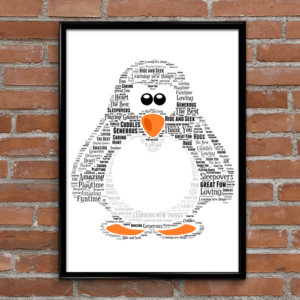 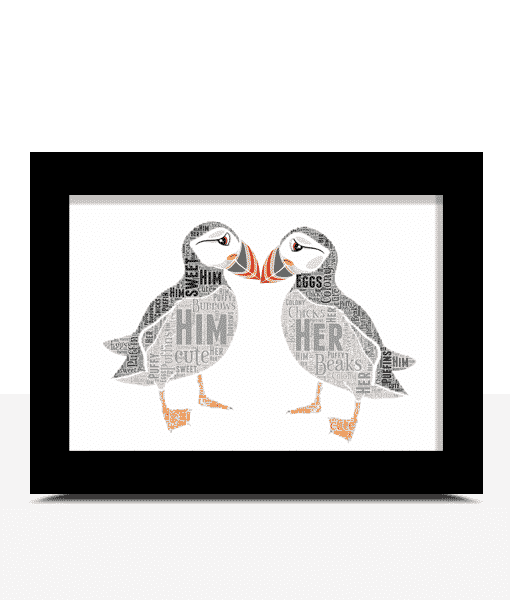 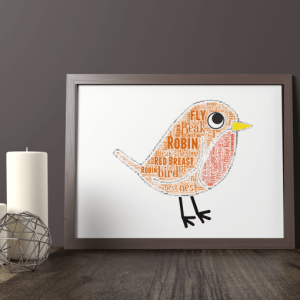 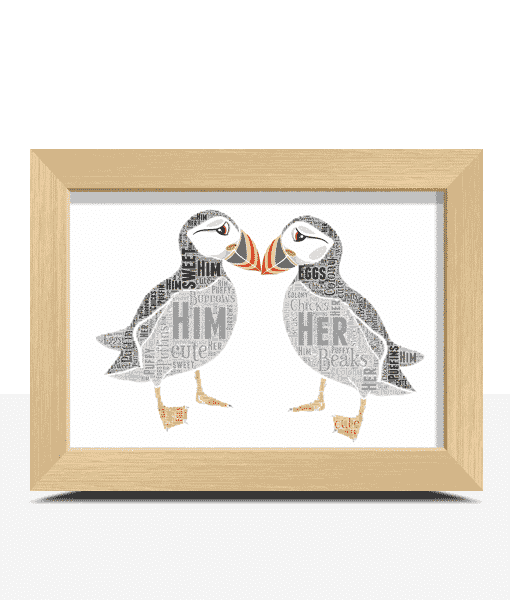 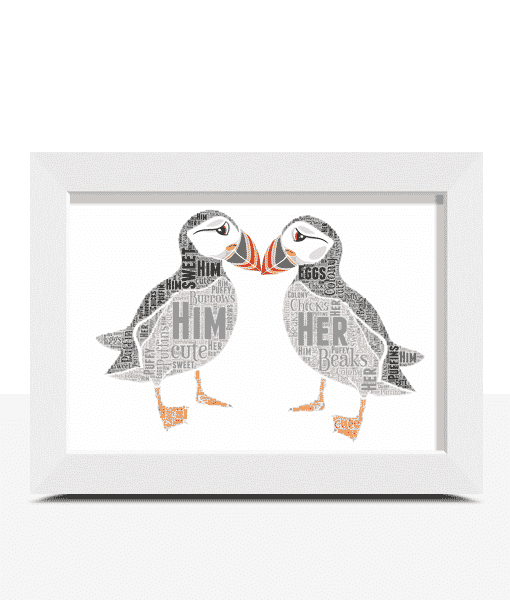 Add your own words to this Puffin Word Art Print. 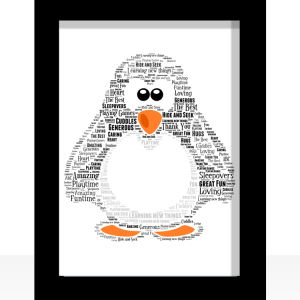 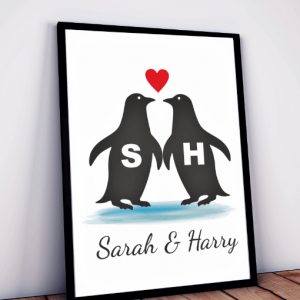 This print can be customised to make a lovely personalised gift. 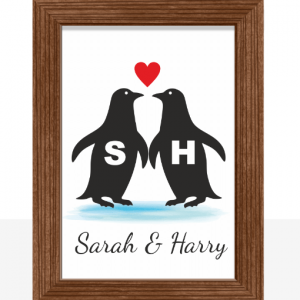 We highly recommend adding places, dates, names or venues which are meaningful to those receiving the gift to make it extra special. 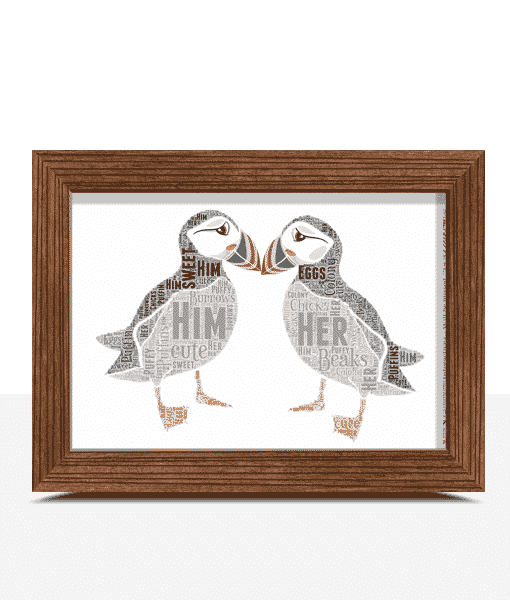 Example: Him, Her, Couple, Sweet, Pair, Together, Cute, Wings, Fly, Birds. 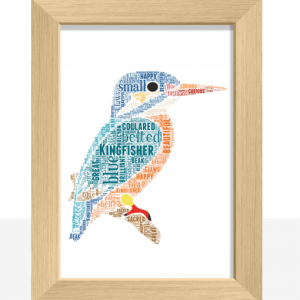 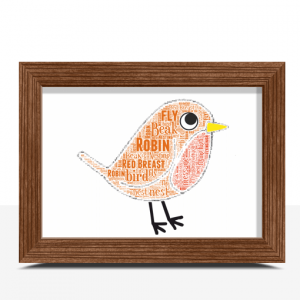 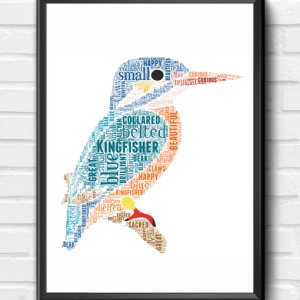 Add your own words to this Kingfisher Word Art Print.